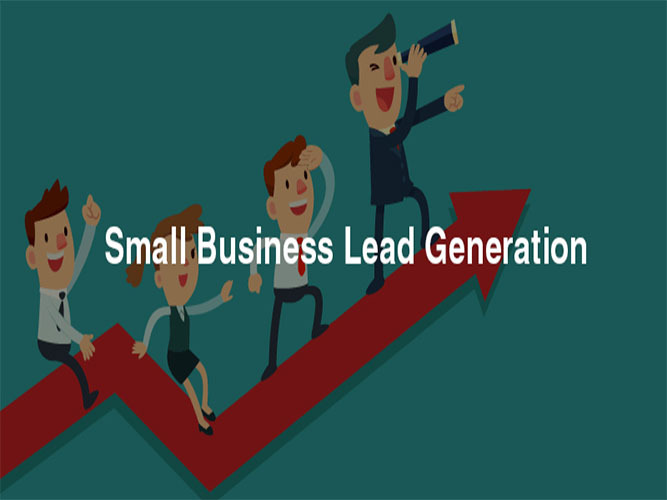 Being an expert in Web-Research/ Lead-Generation/ Linkedin-Leads with 3 years of successful experience, I am hereby offering you my best service for your business growth. 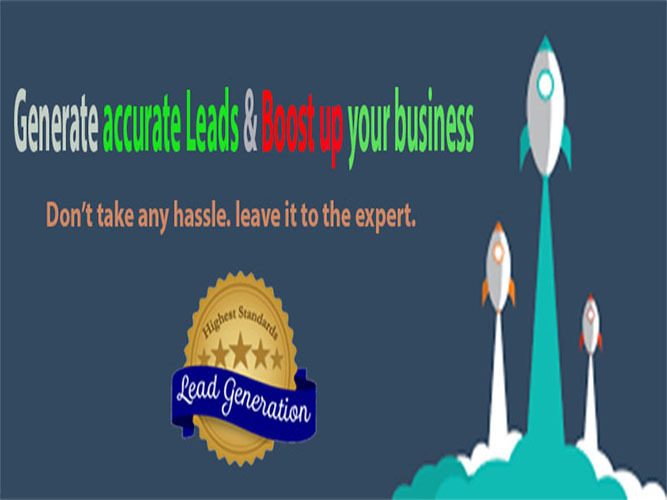 I am able to provide you particular number of leads from your targeted area within the shortest possible time. 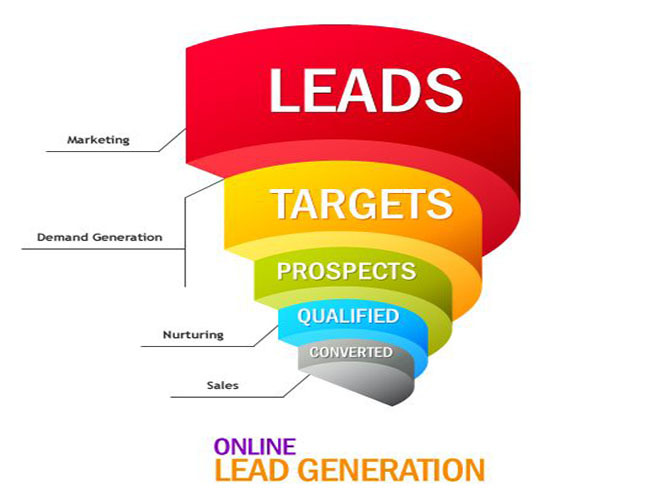 99% Leads will be working with whom you'll be able to contact through e-mail or live phone call including social media. I am a premium member in Linkedin and also I use several paid apps to scrape potential leads such as FTL/Datanyz/Mail Hunter/Lead scraper etc. I believe in maintaining a good work ethic with the client. I believe a repeat client is the real success, an example of satisfaction. 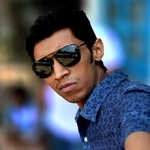 My specialties include : ¤ Social Media Research ¤ Lead Generation ¤ Email Sourcing ¤ Web Research ¤ Data Mining ¤ Data Extraction ¤ Contacts Extraction ¤ LinkedIn Researcher ¤ Contact List Buildup & Cleanup ¤ Data Entry ¤ Web Research ¤ B2B Sales Lead Generation ¤ Email List Generation ¤ Data Base Building etc. Looking forward to work with you, thank you. Thanks for visiting this profile of an IT oddity fellow and please receive my warmest welcome. I am one of the pioneer among the freelance contractors working worldwide in this Online Industry. Being a professional freelance administrator for more than 7 years I've gathered a vast experiences and achieved a strong position with various types of skills and expertise. Where I've received the opportunity to work with a lot of different kind of clients from all over the world. Their positive feedback was the powerhouse and the motivation to reach the next step every time. I believe in maintaining good relationship to my clients to build up long term business deals even if some of them didn't provide me any projects what so ever but this is my business ethics. Essentially, all I am asking is for you trust me with your administrative needs, and I promise you, I will never have to ask for your confidence in the quality and professionalism of my work.